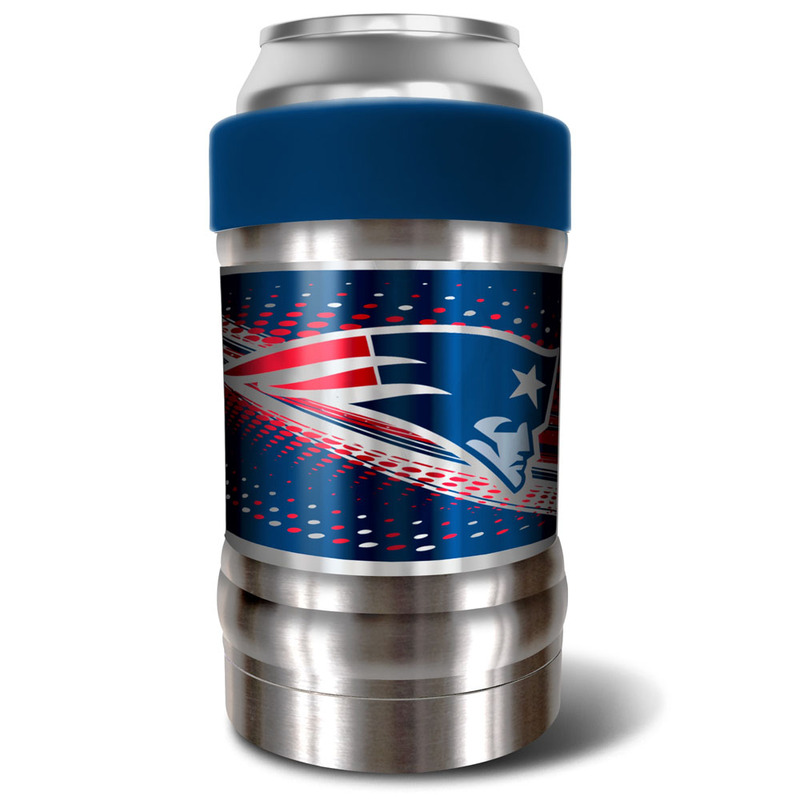 Details Get your beverages secure with one of "The Locker" Vacuum Insulated Can and Bottle Holder from Great American Products! 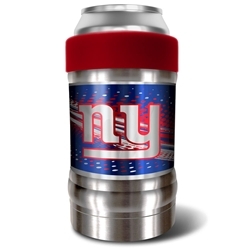 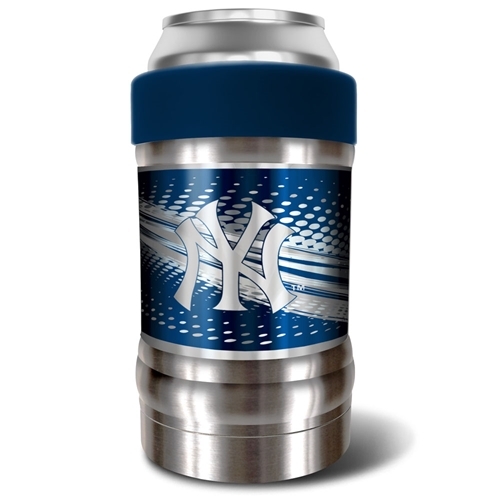 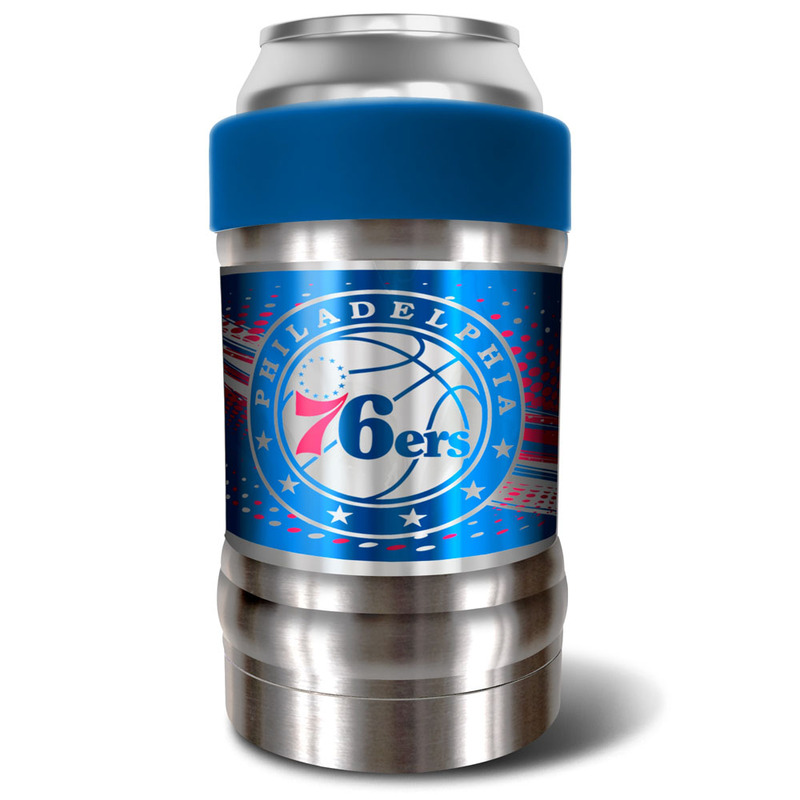 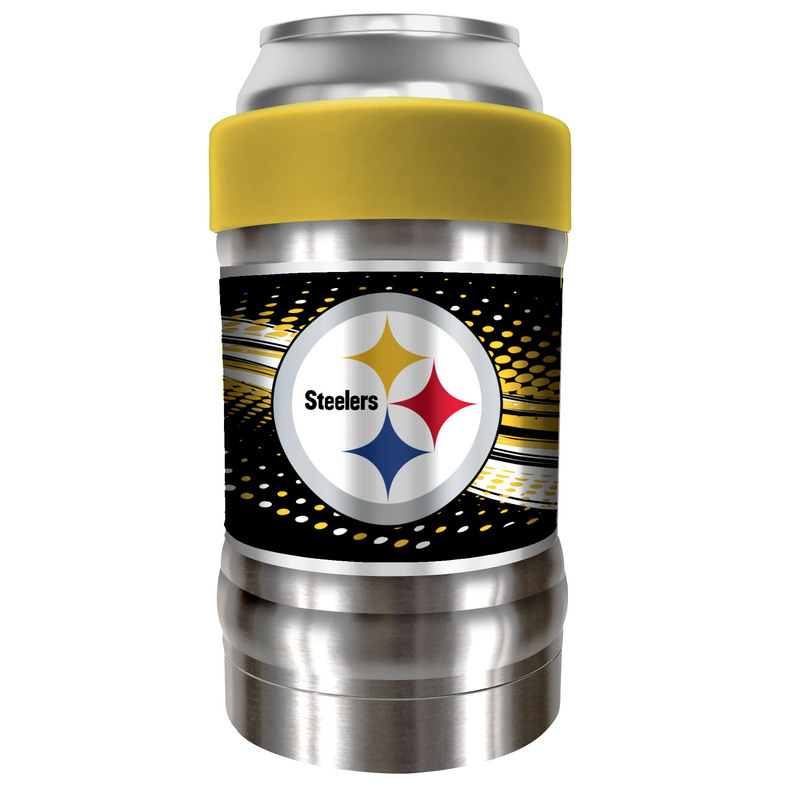 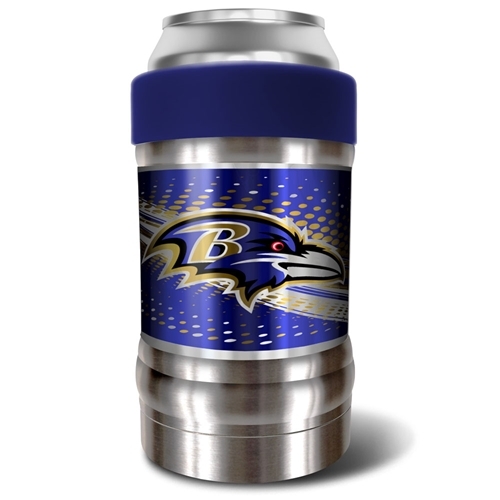 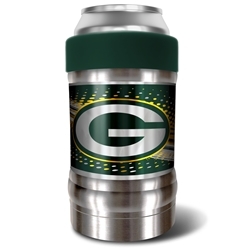 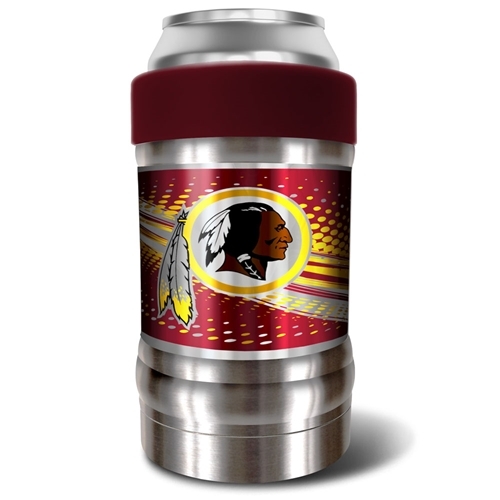 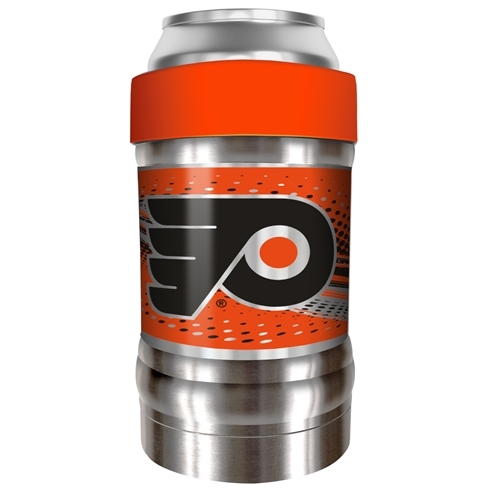 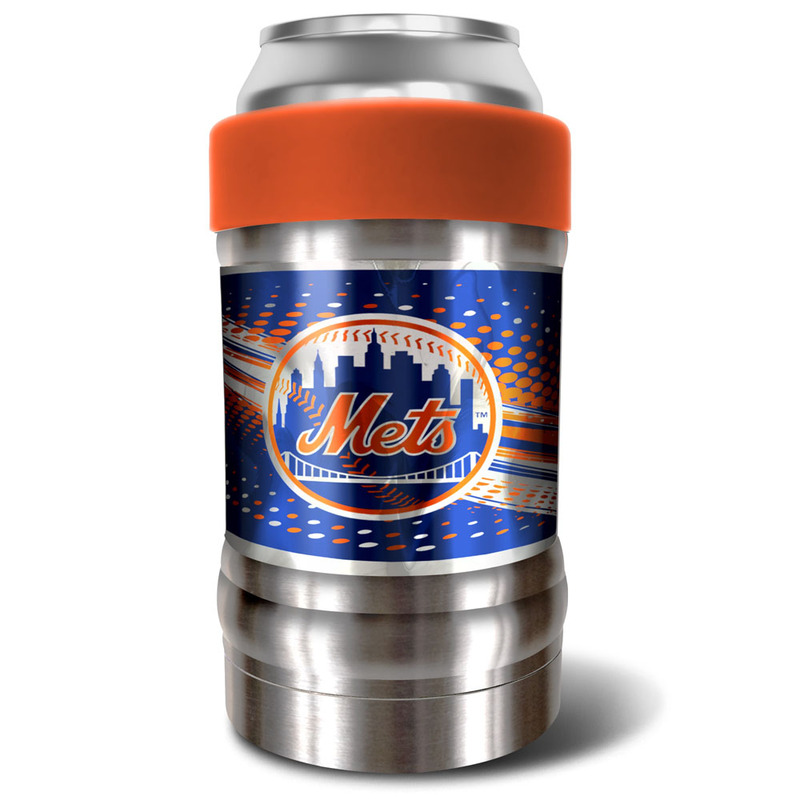 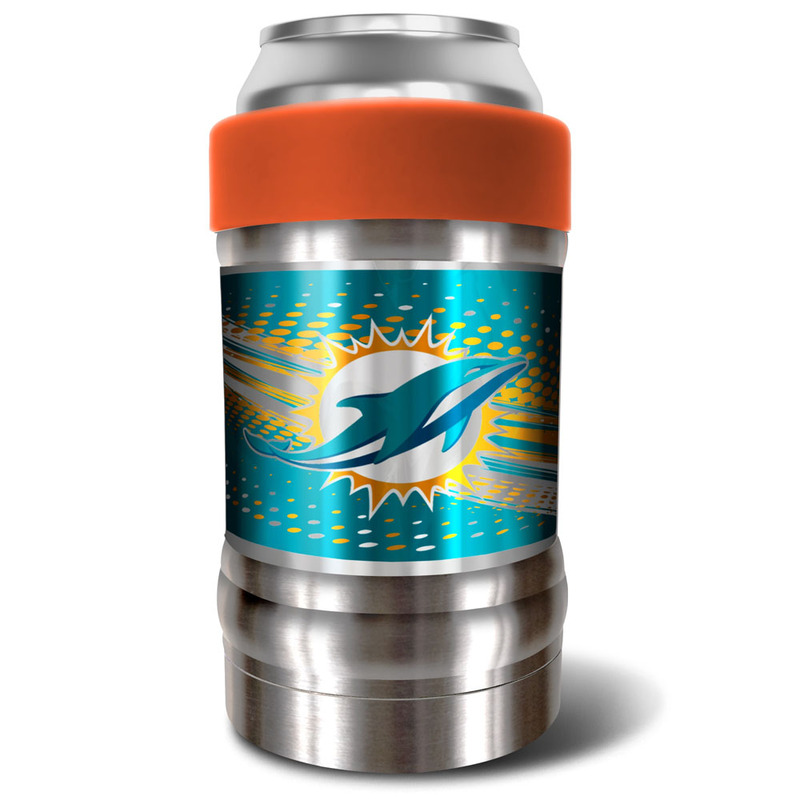 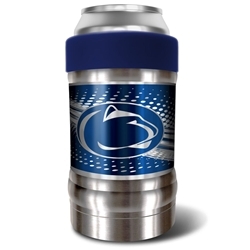 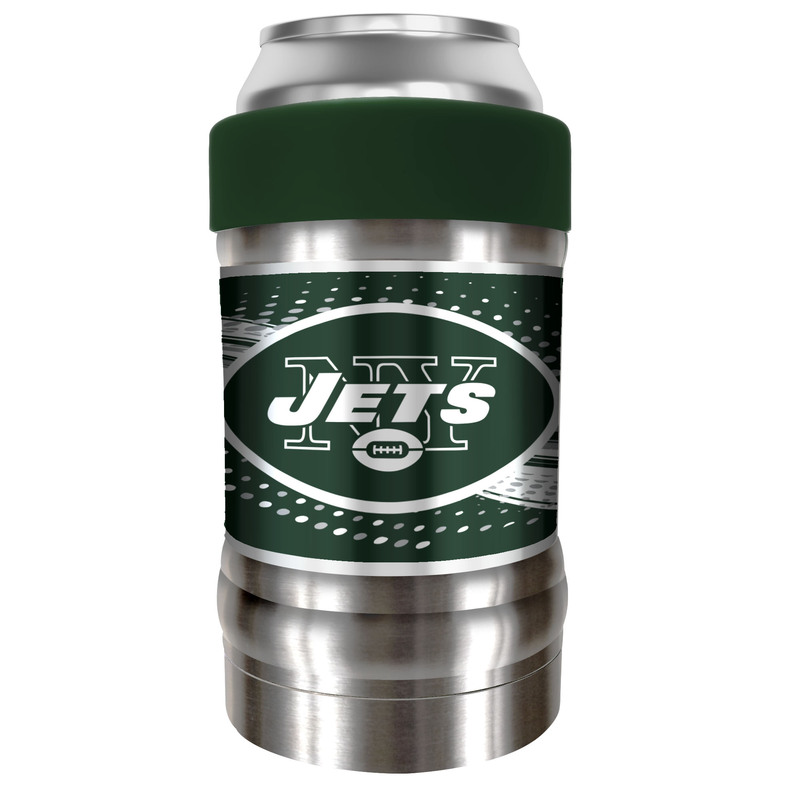 Get your beverages secure with one of "The Locker" Vacuum Insulated Can and Bottle Holder from Great American Products! 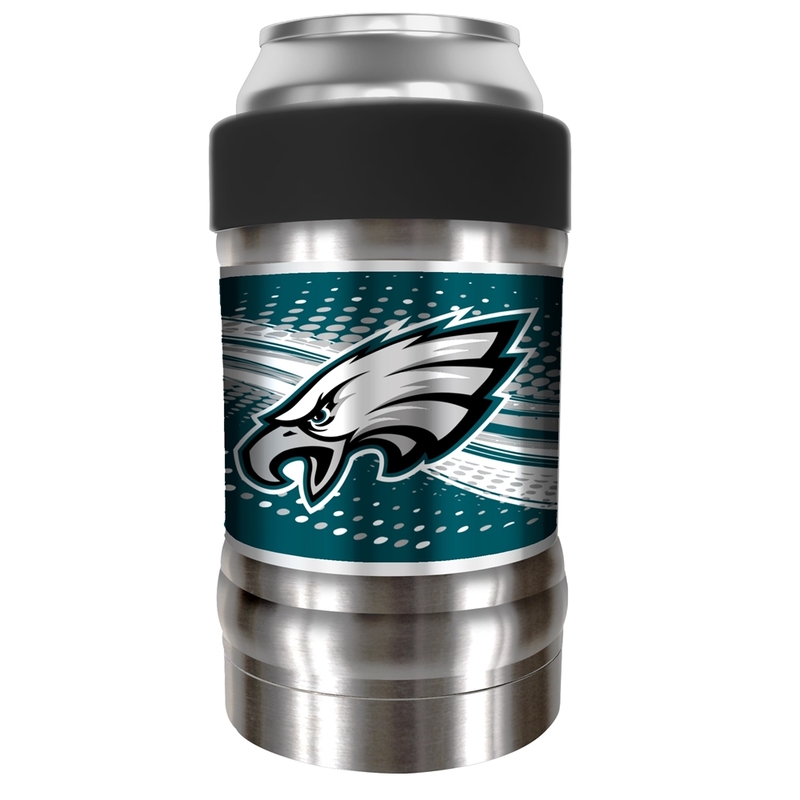 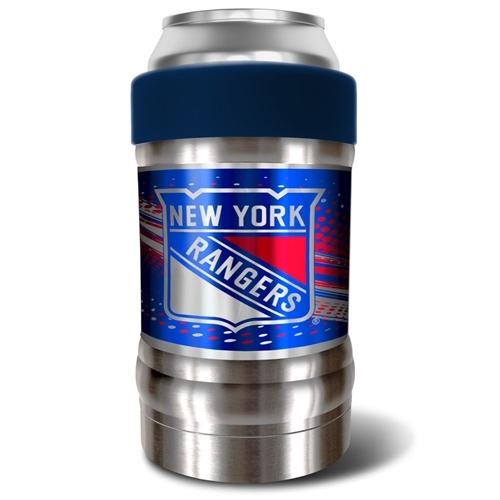 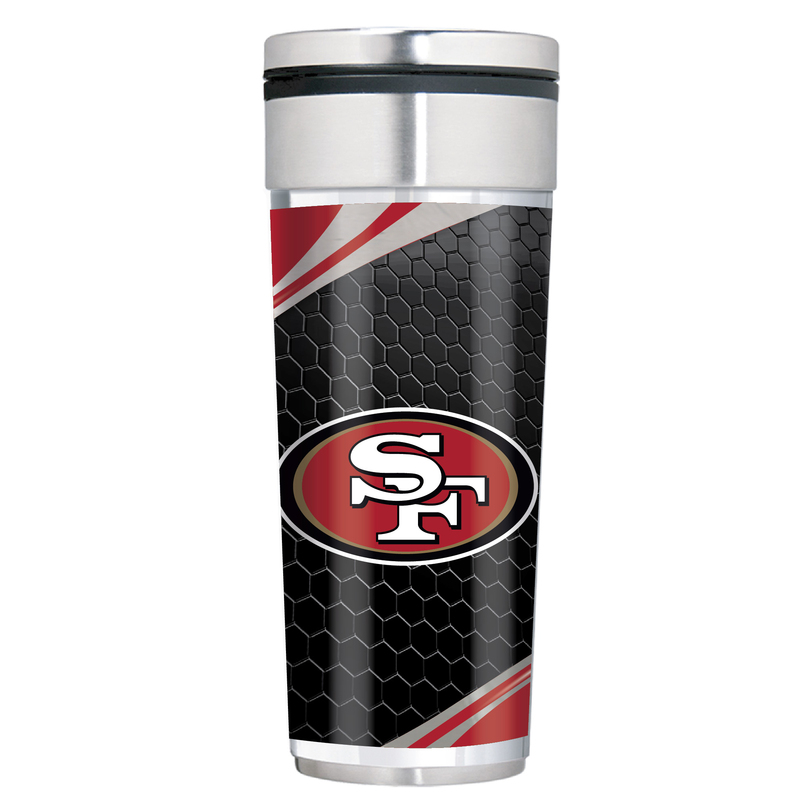 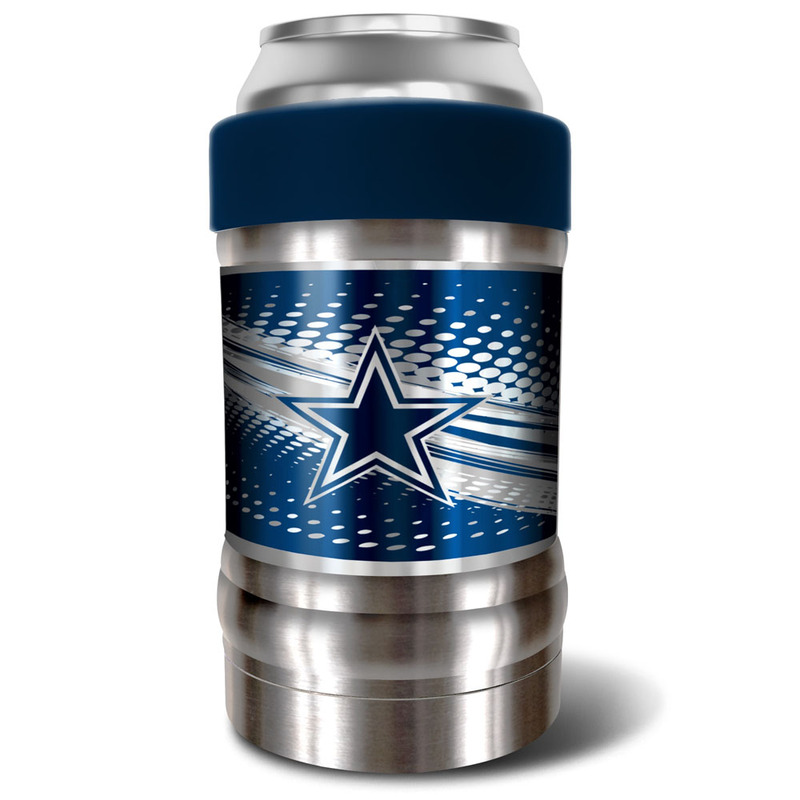 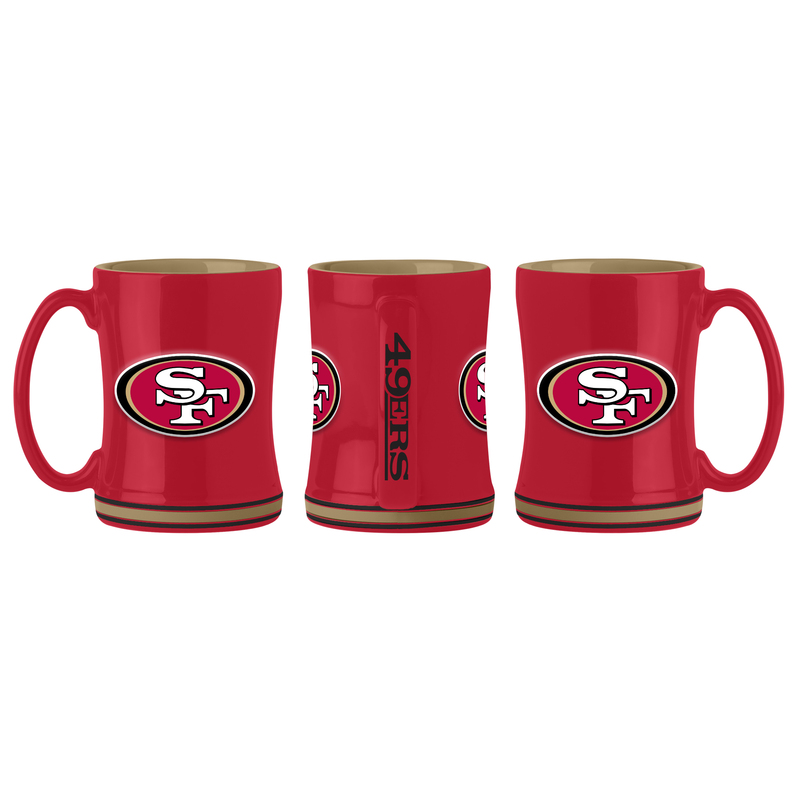 Made with double-walled, high quality stainless steel, this premium holder is your defense in making sure your drinks are safe and temperature-controlled.